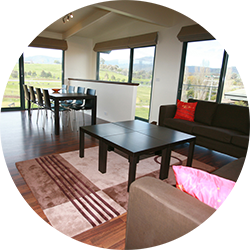 Off Mountain Accommodation caters for visitors to the Mansfield, Merrijig and Barwite area. 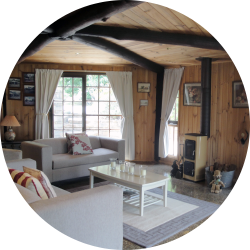 There are a number of short term holiday accommodation options ranging from 1 and 2 bedroom apartments and motel style rooms at Delatite Apartments Merrijig to a 2 bedroom cottage in Barwite. 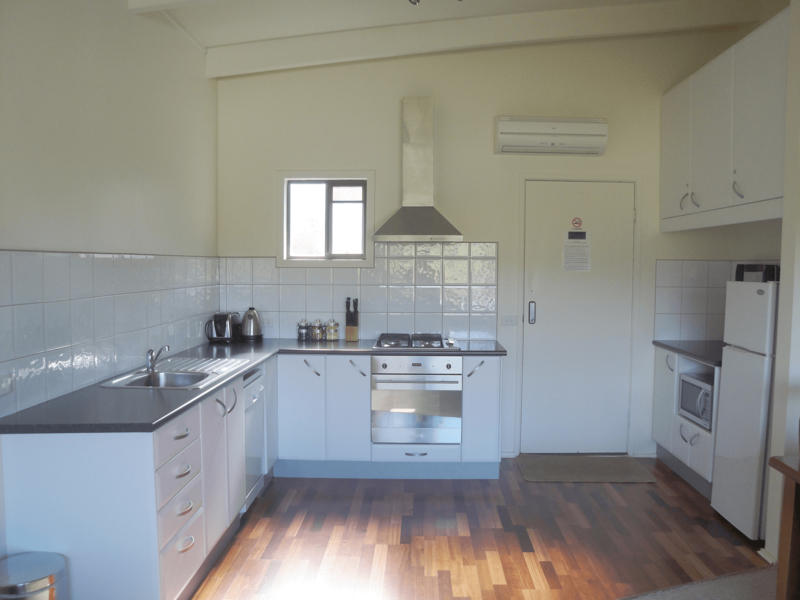 All accommodation is self contained and self catering. When you visit the Mansfield area, you can’t go past Off Mountain Accommodation when you are looking for somewhere to stay. 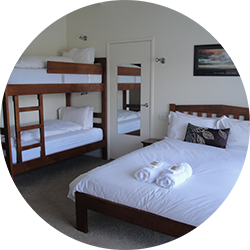 Quality, modern, affordable holiday accommodation that is available all year round. 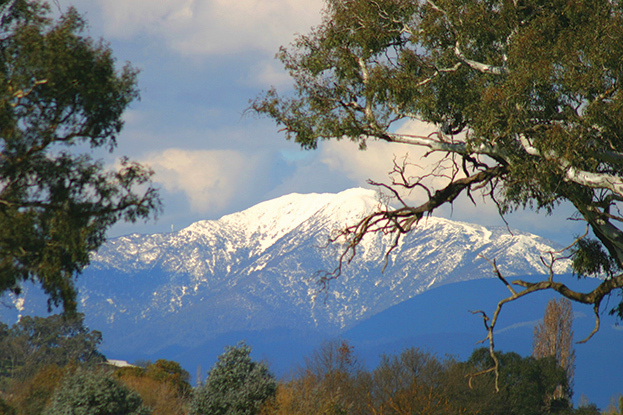 Winter, summer, autumn or spring, there’s always something exciting to do in Victoria’s High Country. Alternatively you can simply relax and enjoy the beautiful scenery, play a round of golf or go for a bush walk.